Today, 23 October all Year 4 & 5 students from Whānau Mārama have headed off on their noho to Orakei Marae. They will stay overnight and return to school 24 October. 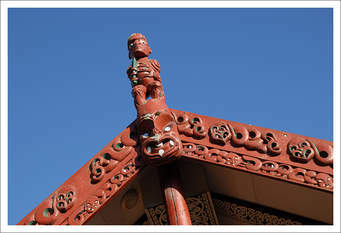 Over term 3, students have been learning their pepeha, about Ōrākei and Ngāti Whātua histories. They were all very excited about presenting their pepeha, exploring the historical sites and staying at a marae.